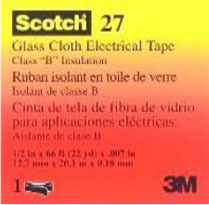 Our economical (A) ET-66UL electrical tapes offers all of the benefits of more expensive tapes, but without the name brand. 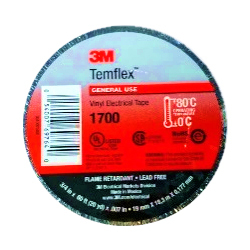 Our 3M (C) ST-33, (D) ST-35, and (E) ST-88 electrical tapes are the most popular and trusted tapes on the market. 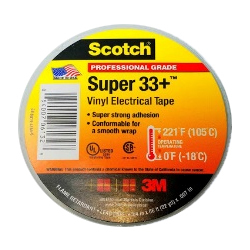 (C) ST-33 tape handles 90% of applications and installations in both hot and cold environments. 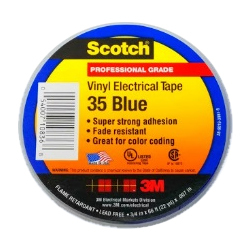 Use (D) ST-35 to color-code electrical installations and repairs. 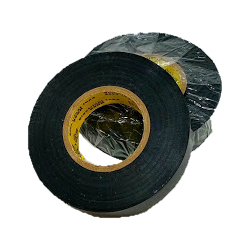 Often used in harsh environments and on critical equipment, (E) ST-88 is thicker than standard electrical tape allowing it to last longer and better handle abrasion. 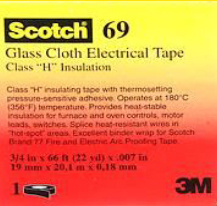 Classic duct tape handles just about any job. 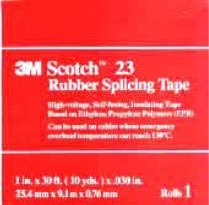 Super sticky, this tape will stand the test of time, even in wet environments. 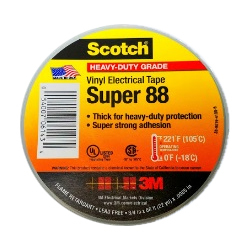 This transparent duct tape makes repairs less obvious. 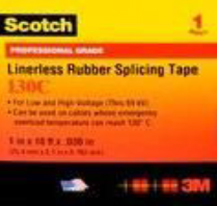 Use like classic duct tape in tough conditions.